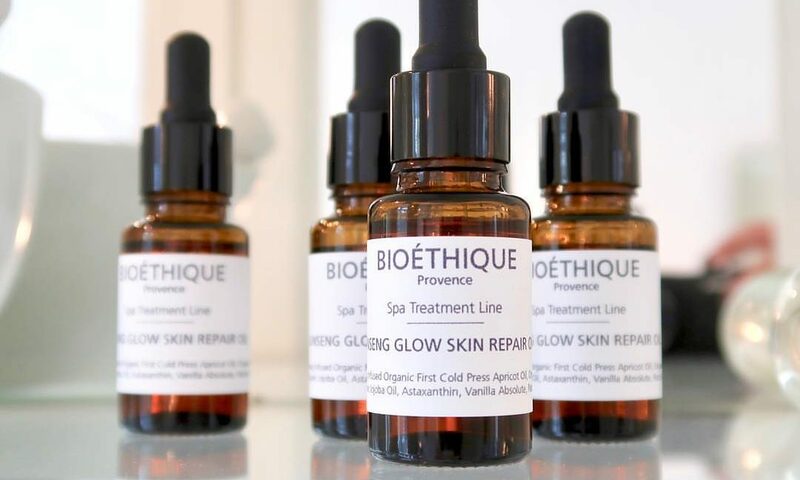 Bioéthique‘s exquisite skin care line contains the highest quality ingredients which nurture and repair the skin for truly rejuvenating results. 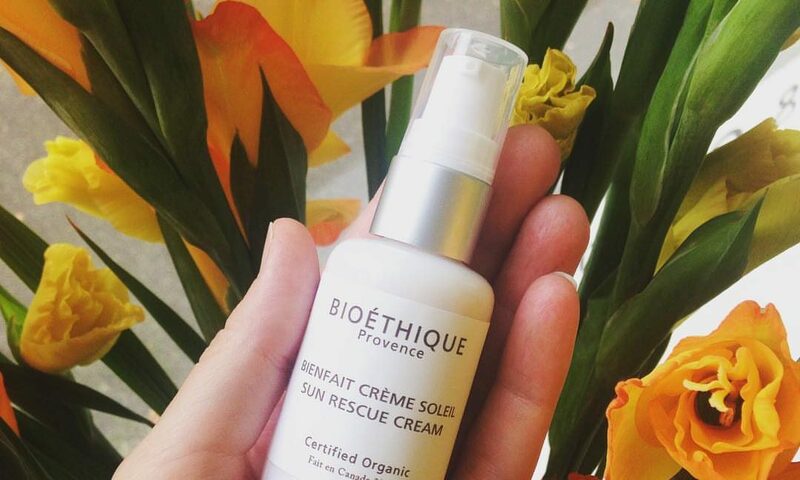 Embraced by both men and women, the high concentration and active properties of each selected botanical ingredient penetrates deeply into the skin – visibly firming, toning and restoring a gorgeous youthful glow and complexion. 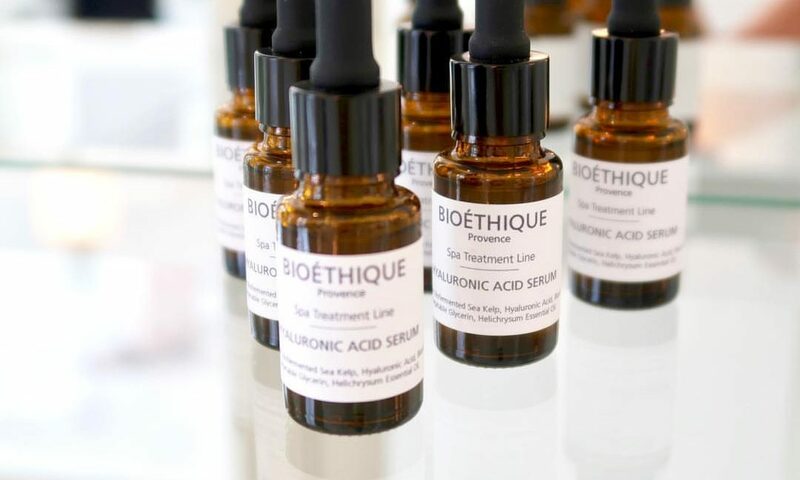 Bioéthique‘s entire line is vegan, 100% natural, third-party certified organic and contains no synthetic chemicals or GMO’s. 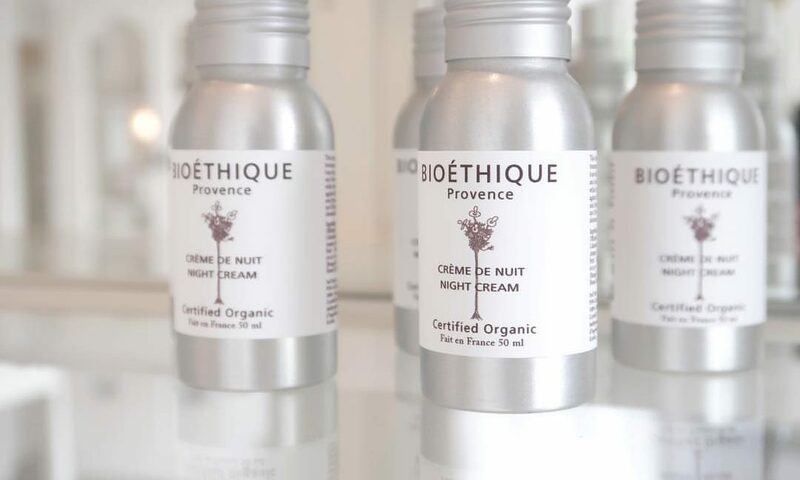 All of our products must pass stringent environmental standard and quality inspections to ensure that we continue to meet the Certified Organic guidelines set by Nature et Progrès. 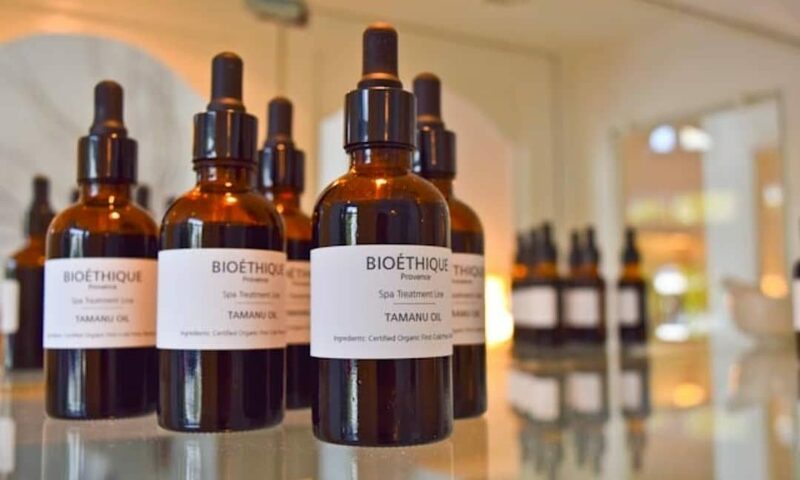 It is our deep conviction to deliver the finest quality skin care while maintaining the smallest environmental footprint.